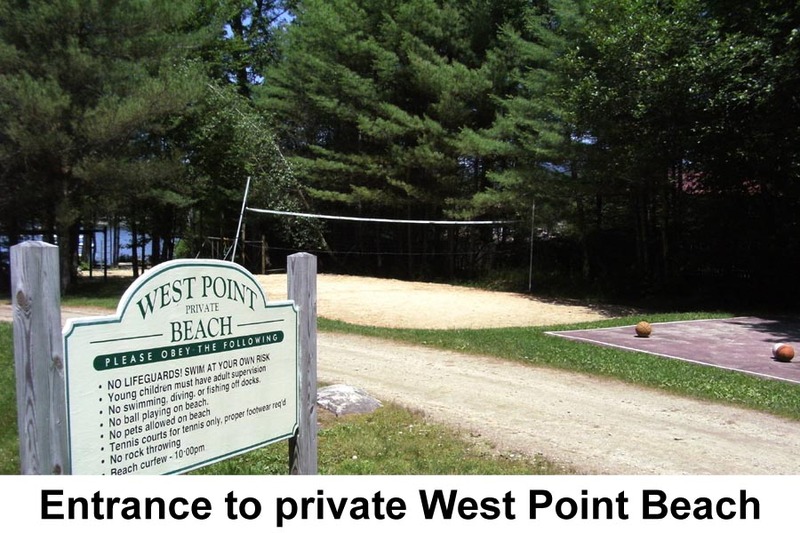 4 Bedroom Home only 800 feet from the West Point Association Beach! 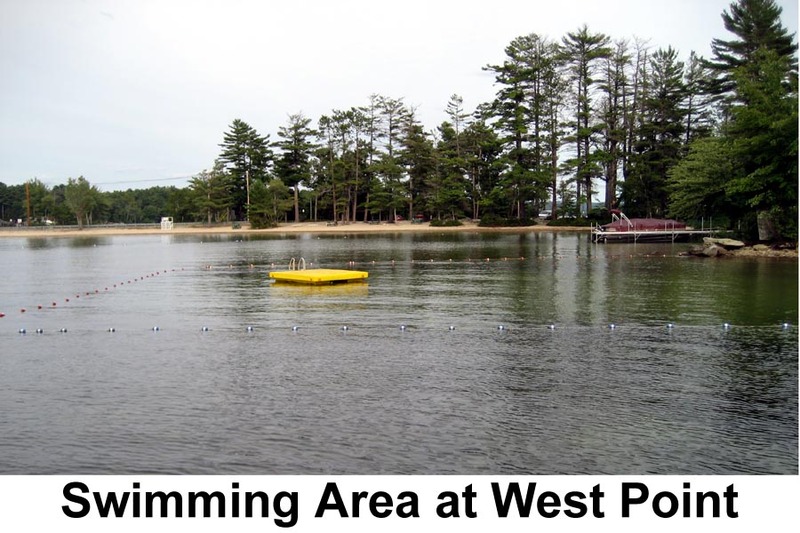 Great Winnipesaukee Association! Home with many improvements including updated kitchen, wood floors throughout the home and leather couches. Private upstairs master bedroom. Nice backyard for family games. 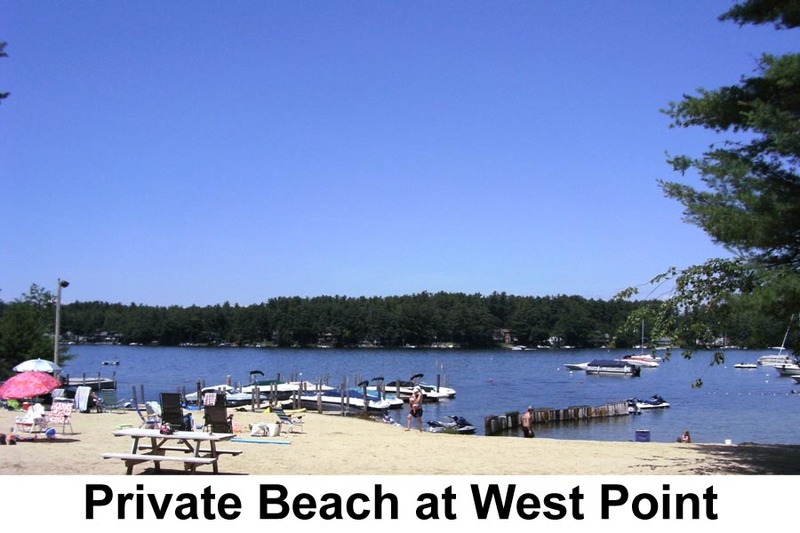 Only 3 minute walk to West Point Beach or Town Beach 5 minutes away! !Only $1,250/week! Bike Week $1500. If you would like to rent linens, the fee for this property is $105 for sheets and $12 per person for towels. If you would like to have the beds made for you, the fee is $8 per bed. "The home suited the family needs in every aspect"
"We had a family reunion here at Lake Winnepesaukee. Six adults and two small children. This is a good house and location for an event like this. We went down to the Association beach with the kids. We had a lot of rain that week so we had some indoor time. We played games and read books. There is no internet on this property but there was cell phone reception. Also, no air conditioning which would have been nice, esp. for the humid conditions. 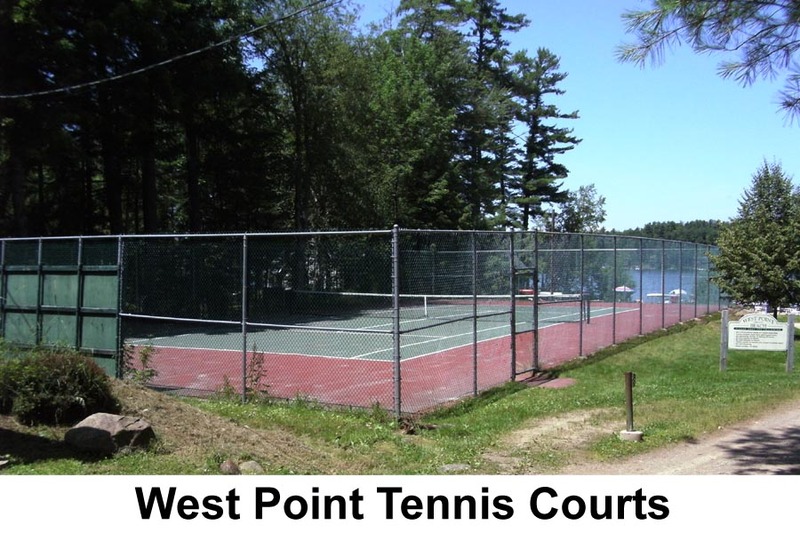 Very nice, quiet area with access to all the attractions in Meredith and Wolfeboro." "great property close to our family and friends! Layout works great for us!" "This house was exactly as described, there actually is 2 full bathrooms which was a nice surprise. 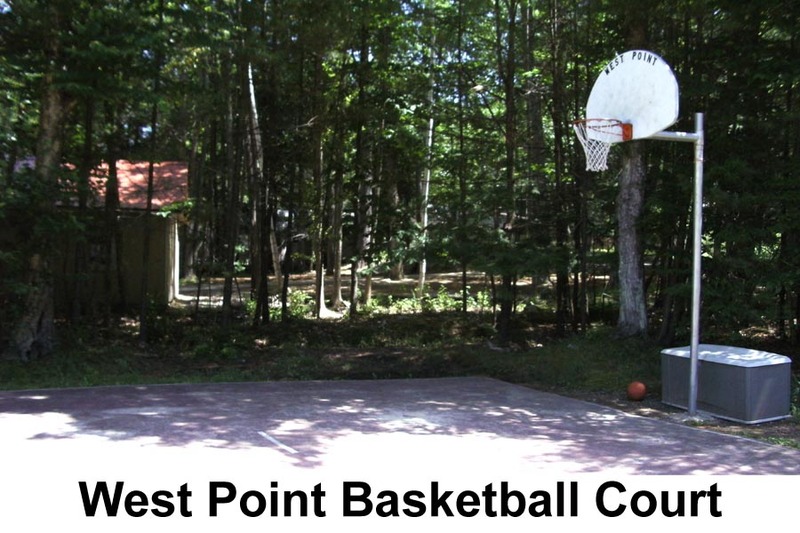 There is a nice private beach with a horse shoe pit, grill, basketball court, tennis court, and playground just steps from the house. The back yard is huge with a nice fire pit, and deck large enough to sit your hole family. Great trip and a great house for the price. " "great vacation for the 3rd year! Love the new kitchen! Can't wait for the dishwasher!" "Great vacation! Thanks for spraying for the ants and the vacuum worked great! I have already requested it for the same 2 weeks for 2015"